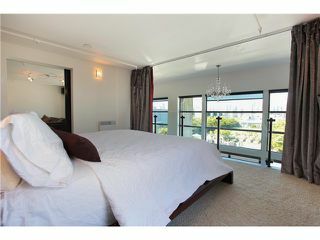 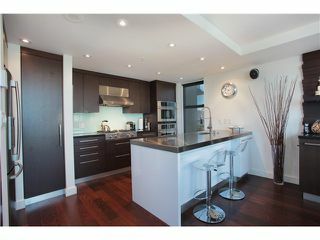 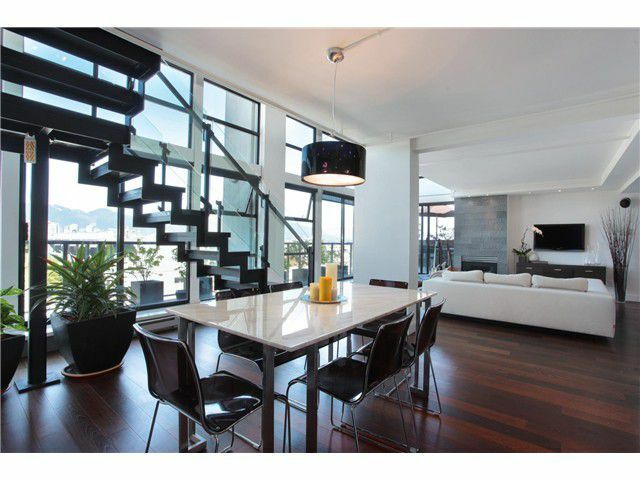 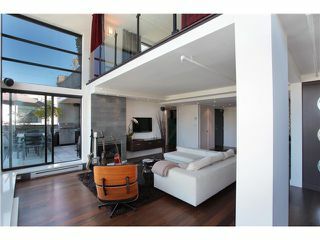 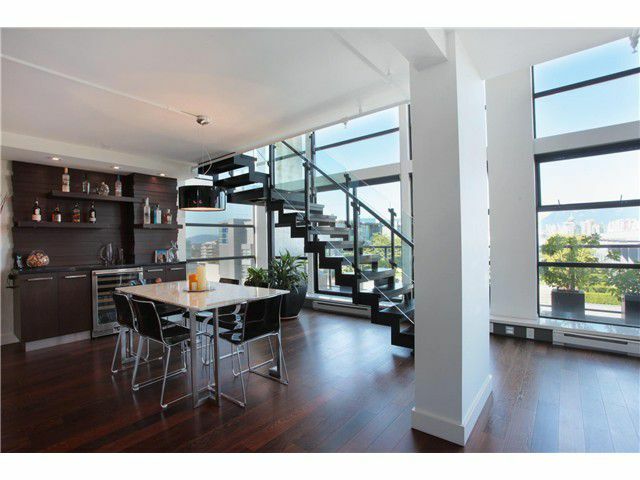 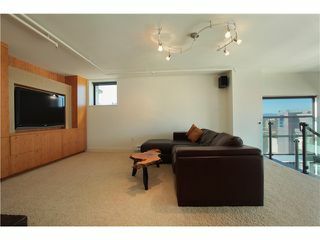 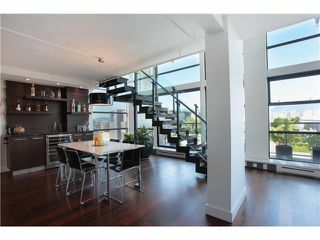 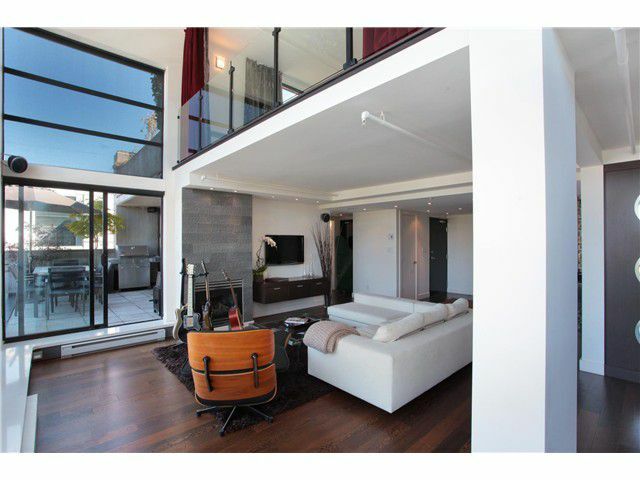 Georgie nominated finalist for Best Interior Design Custom Residence this Penthouse exudes sophistication and style. 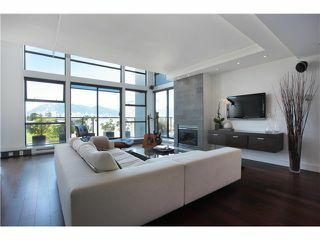 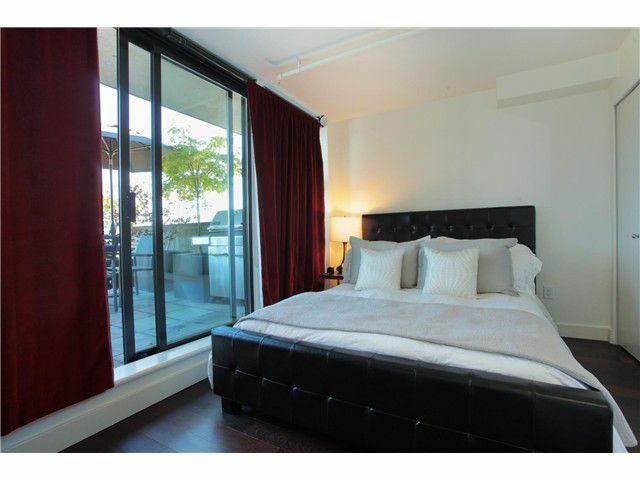 Open floor plan with floor to ceiling windows, custom finishing throughout, beautiful hardwood floors, finest quality gourmet kitchen with breakfast bar, 5 head shower in ensuite with steam shower, 3 sundecks totaling 654 sq.ft., Stunning City & Mountain views, 2 parking stalls, build in speakers & more. 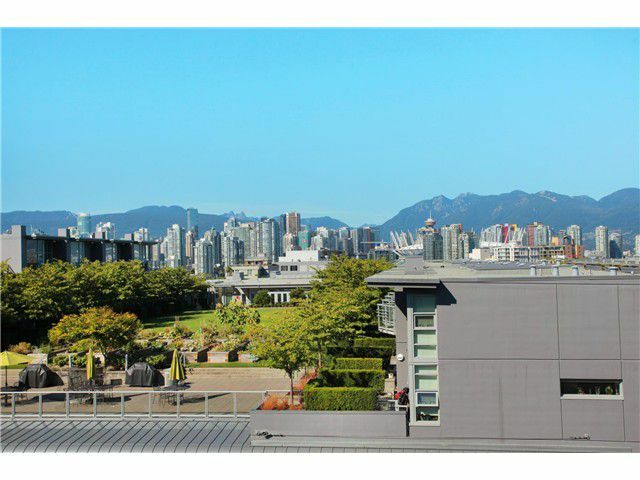 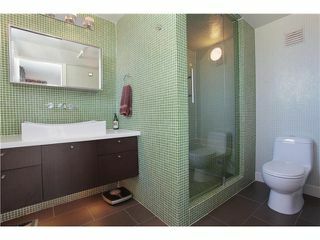 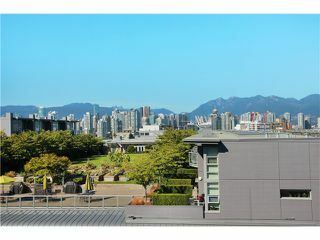 This one of a kind is centrally located just steps from Whole Foods, downtown, gourmet restaurants, seawall, Canada Line & the list goes on.